Thousands of writers, editors, agents, wanna be authors, and throngs more are headed to NYC today for the SuperBowl of the romance writing world: RWA Conference. (Romance Writers of America). And I’m turning an unusual shade of green that I don’t see on my own skin very often. When I’d rather be wearing a pair of glass slippers to such an important event in living the dream. But as a fairly new writer living on one income, the expense was too much for my tightened financial belt. With the registration fees, flight, hotel, food, cabs, and inevitable souvenirs and gifts for my friends and families back home, I knew I couldn’t afford it. Cinderella must wait… again. So now, as I anxiously twiddle my toes waiting for the 2012 conference in California, I’m watching the Twitter feed of everyone in NYC so I can live vicariously through the little blue bird on Twitter. The conference moves from city to city every year, and I’ll have to wait until 2014 until it comes even remotely close to home (2014 will be in San Antonio, TX). Waiting for the dream is so hard. All I can do is keep dreaming, writing, researching, learning, hoarding self-help books, and reading other authors I admire. And keep my glass slippers ready. How about you? Are you going to RWA Conference this year, or are you like me and waiting for the next one? Or are you rolling at your eyes at my envious Cinderella blog post? Love your glass slippers, Susan! I’m in NYC right now. Sorry you couldn’t come this year. Deb, Thank you so much!! I will definitely read your conference events feed as you post them. Have a blast! I’ve never been to an RWA conference, and like you, I’m embroiled in much RWA envy on Twitter. But the good news is, I’ve sold 19 books without ever going to Nationals, so you don’t have to go to the ball to wear the glass slippers. 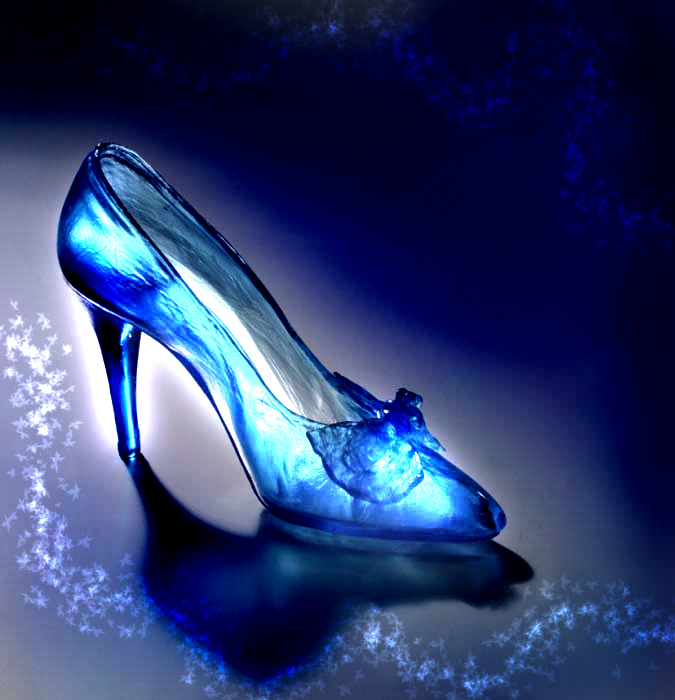 You dont know me, but I saw your blog online & I just had to ask…..Where did you get those Cinderella Glass Slippers!? OMG they are so beautiful! I’m planning my own Disney Fairytale Wedding & these ( or something similar) would fit perfectly!! Please help! Congrats on your wedding! Disney Fairytale is every girl’s dream! I hope this helps. Congrats again! !